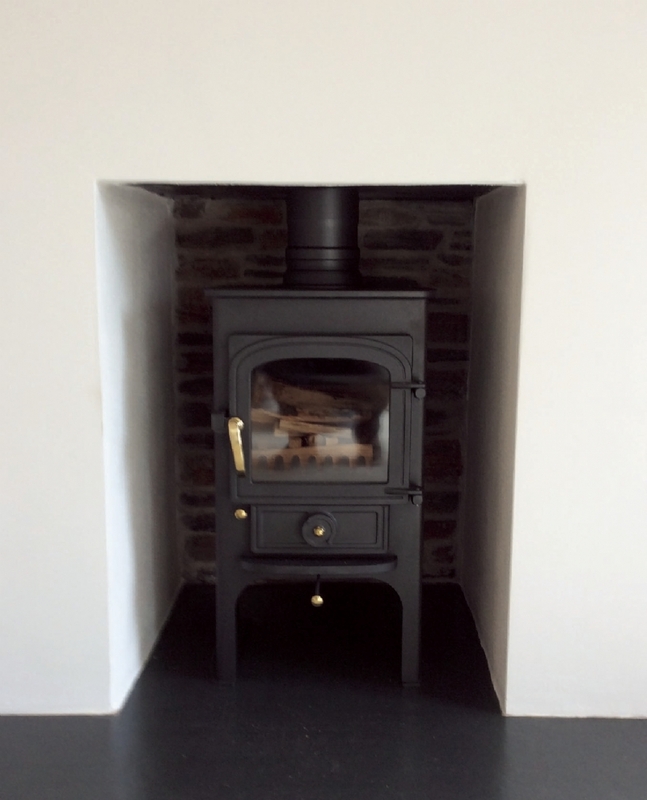 Clearview stove installed in Cornwall wood burning stove installation from Kernow Fires. 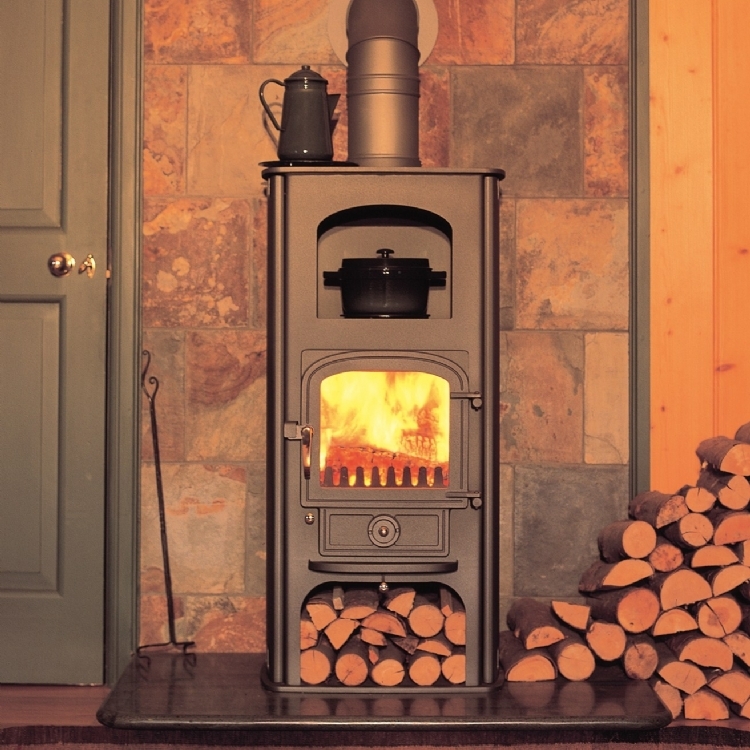 The Clearview stove is a multifuel which works very well with either solid fuel or wood. 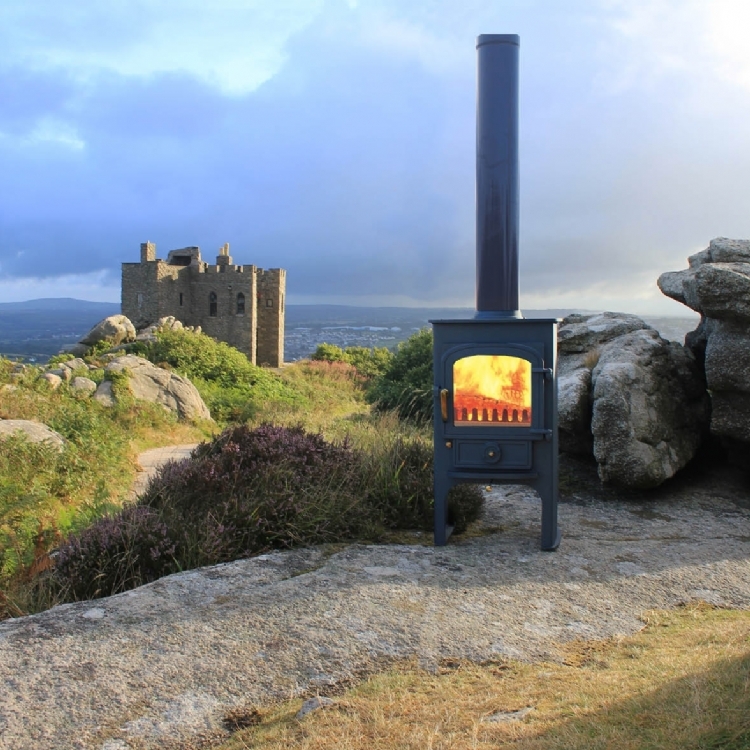 Reliable and easy to use its one of those stoves once you've had one you stick with the brand. 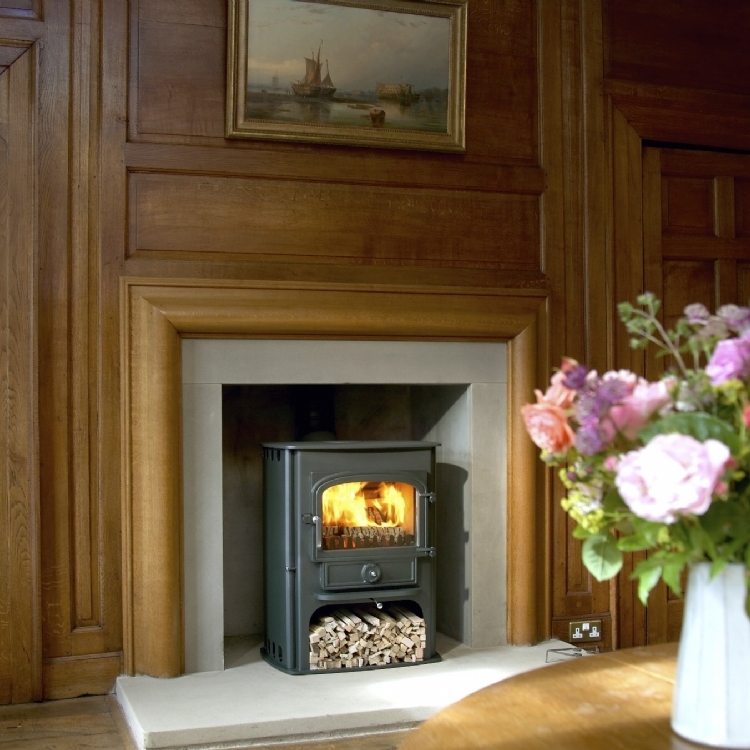 This tall Clearview 400P sits well proportionally in this opening and creates a clean and appealing fireplace.